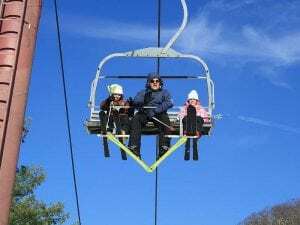 Wolf Ridge Ski Resort has announced their pre-season pass sale for the 2018-2019 ski and snowboard season. For two days only, take advantage of the extreme season pass sale: September 21st and September 22nd, 2018. $350 will provide you with unlimited day and night access to the slopes with no blackout dates. For families, our special 2 day rate will be $600 for the first two family members and $150 for each additional family member. Passes can be purchased in person at the Group Sales office from 9:00 AM to 5:00 PM. This will be the ONLY time to take advantage of the pre-season sale; after these dates, Wolf Ridge Ski Resort Season Passes can be purchased at regular rates. Wolf Ridge Ski Resort Season Pass, rate and ticket info can be found on the Rates / Tickets tab of their website. Season passes offer unlimited skiing and snowboarding on any day or night session, all season long! Does not include rental equipment. iented resort with seasonal opportunities for adventure. Spacious townhomes make for a fantastic family fun weekend in the gorgeous North Carolina mountains. Stay with us and receive great discounts on local activities and skiing. 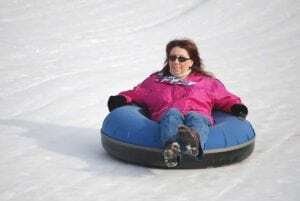 Snow tubing is great fun for the whole family! | Image courtesy of Wolf Ridge Ski Resort. Whether you are a novice or life-long skier or snowboarder, you are certain to find mountain snow adventures that thrill. After a day in the snow, relax in our enclosed heated pool. Cost is $5 per person. For families with younger children, or the young at heart, who wish to stay off skis and snowboards, participate in snow tubing. Every day is a great day for winter fun at the Wolf Ridge Tube Run! Find out more or book online here. 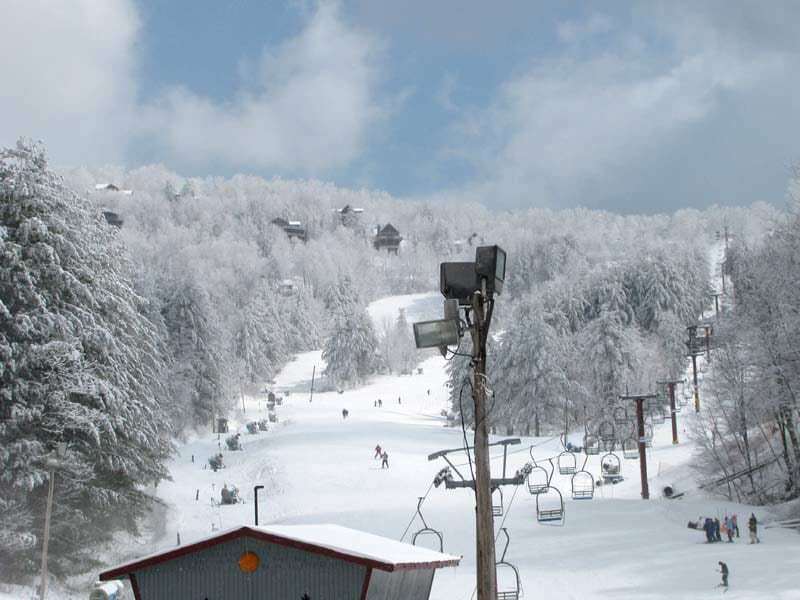 Visit the rest of Wolf Ridge Ski Resort’s website and plan your next trip to the Western North Carolina mountains! Check back in for updates on Wolf Ridge Ski Resort’s 2018-2019 season news, updates, and events!